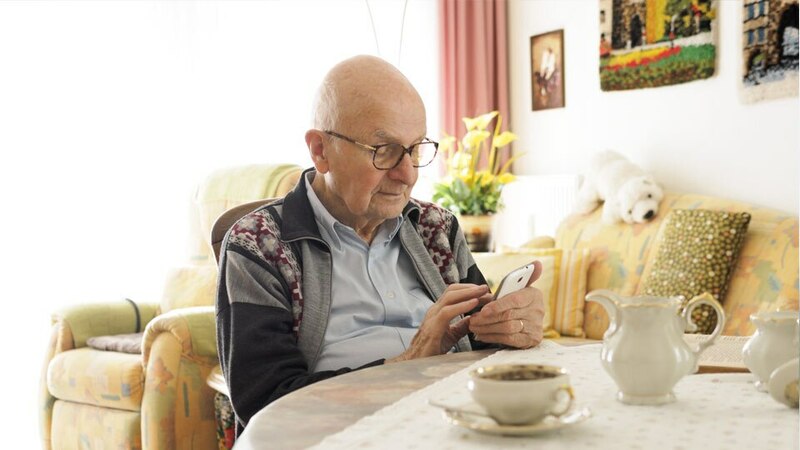 The first step in a proactive care coordination strategy is to group patients intelligently according to specified conditions and clinical protocols. IBM Phytel® Coordinate integrates your clinical data with a powerful protocol engine, allowing you to set up patient cohorts based on evidence-based protocols you select. Versatile views let you customize filters depending on the types of patients you want to target. 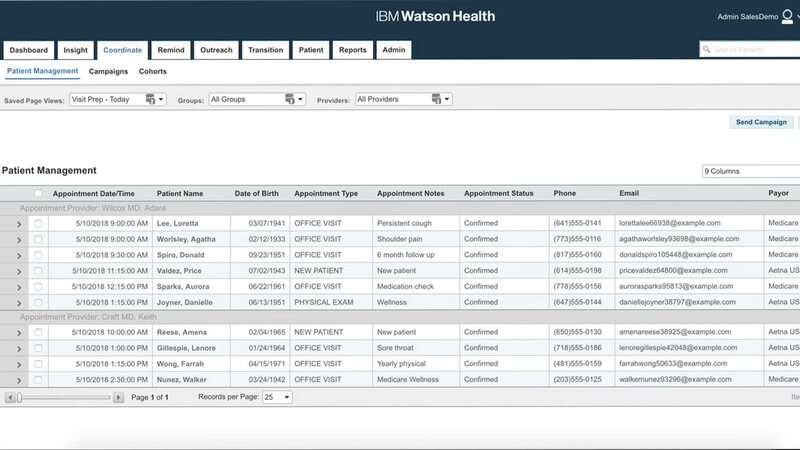 Watson Health allows you to deliver automated, multi-modal communication campaigns that reach patients in an effective, consistent manner by phone, email or letter. You can easily supplement the template library and pre-recorded voice messages with customizable pre-recorded voice messages appropriate to your patients and to your quality improvement needs. 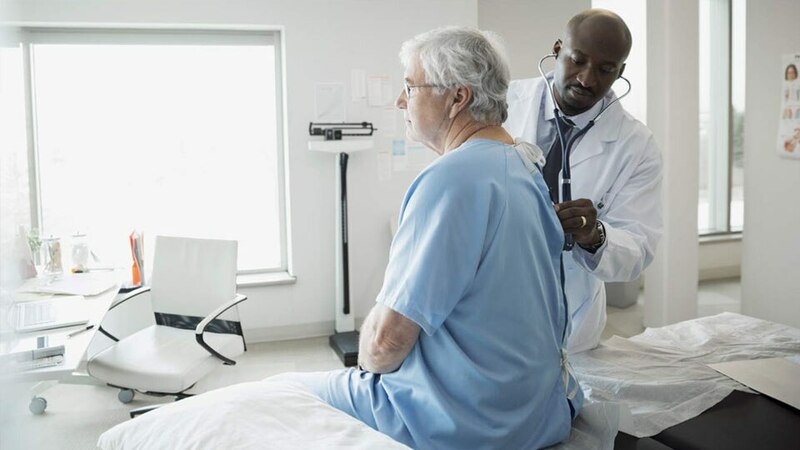 Comprehensive and organized patient information—including patient care plans and clinical trending data—allows care managers and coordinators to prepare effectively for followup patient visits, increasing efficiency, patient satisfaction and quality performance. Our all-payer, all-EMR patient-centered registry gives you quick access to integrated, analyzed data across all your providers, locations, medical groups and conditions. 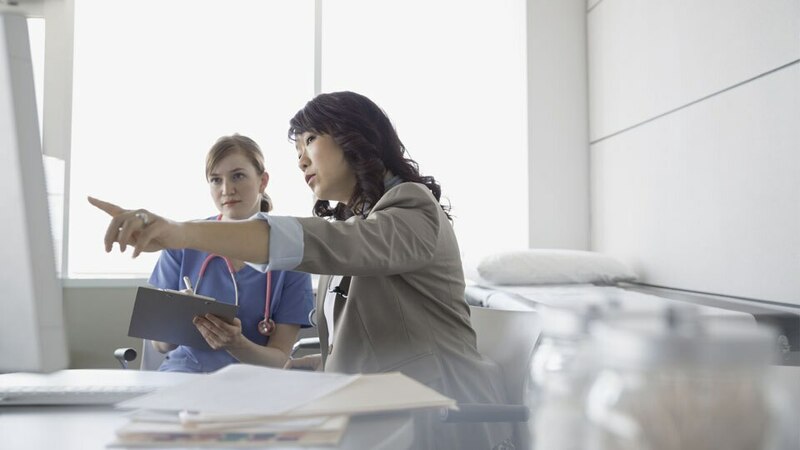 It also allows you to view performance across quality initiatives and clinical measures you need to monitor—including current status and trends over time.